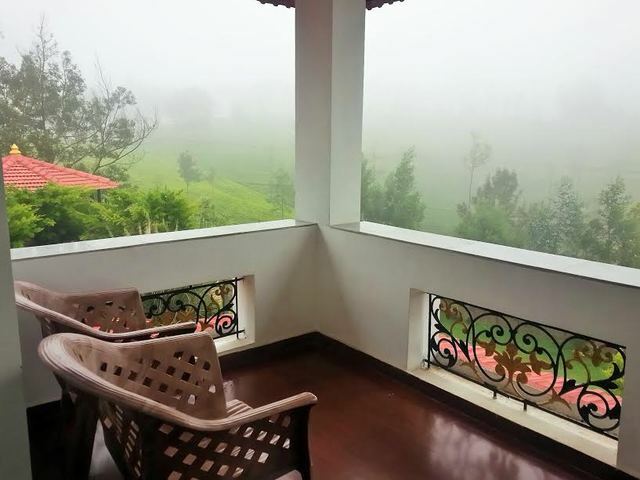 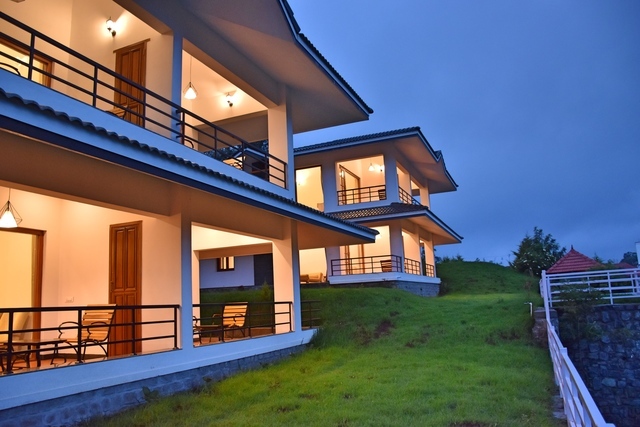 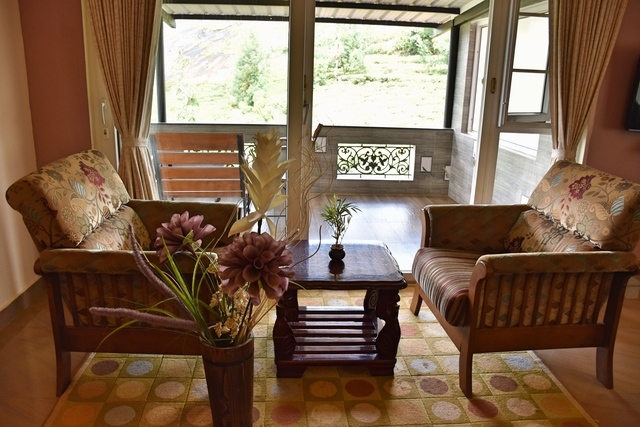 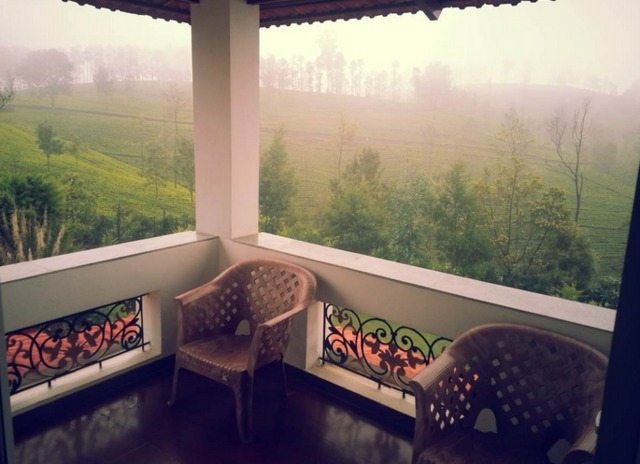 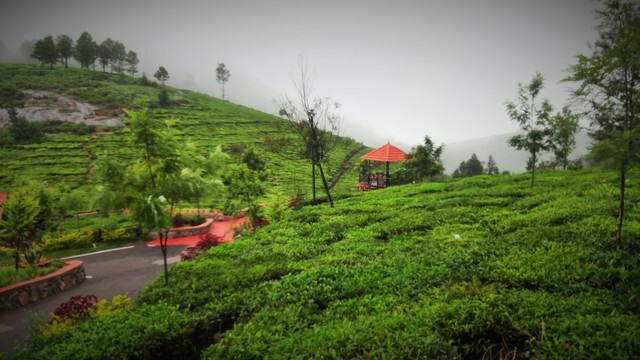 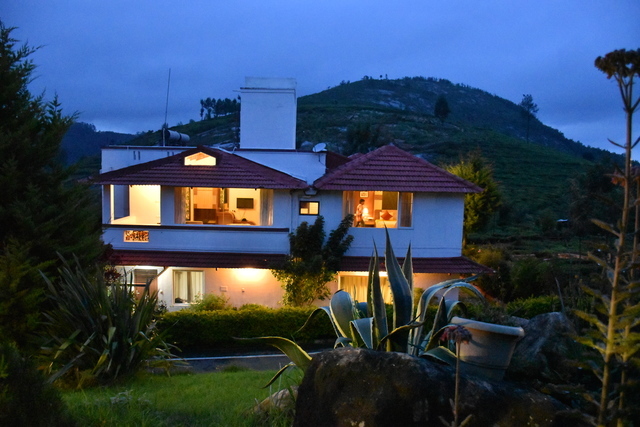 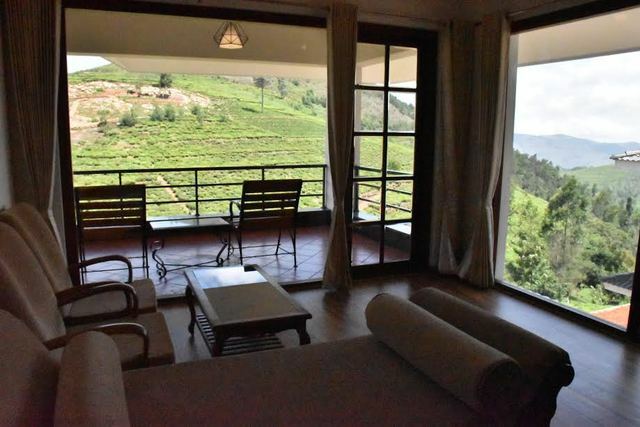 Located in a picturesque countryside, this property is surrounded by misty hills and set amidst lush tea estates. 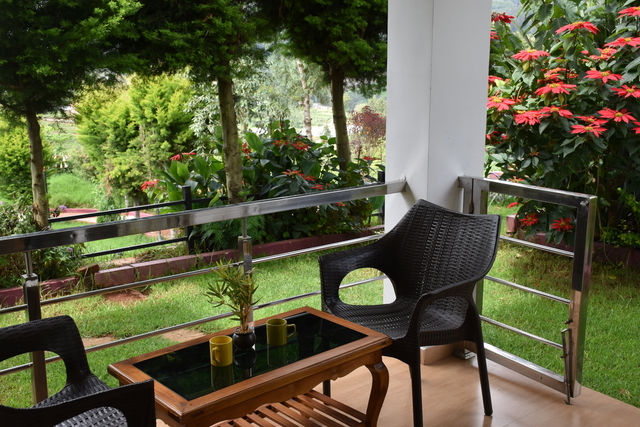 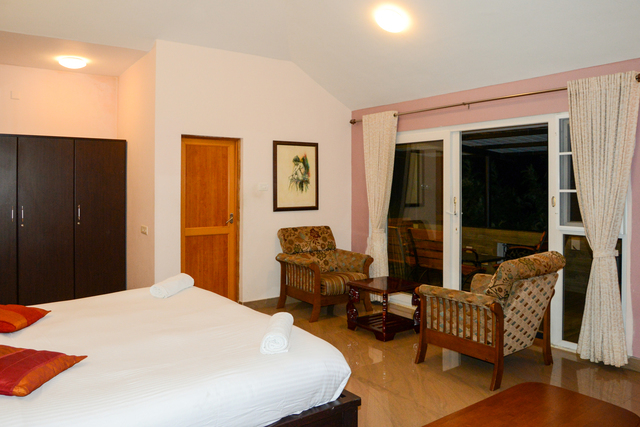 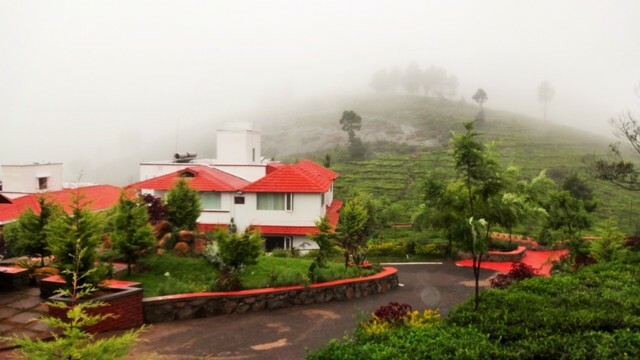 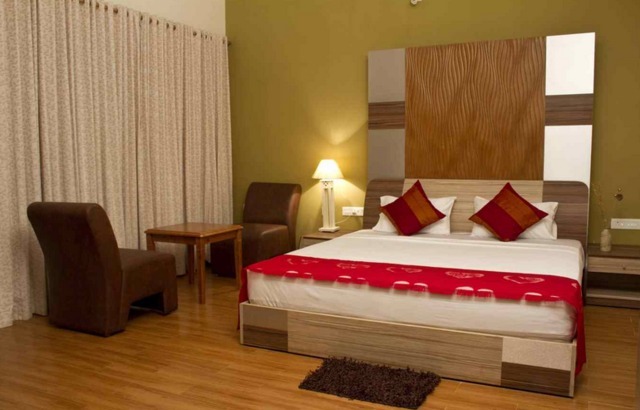 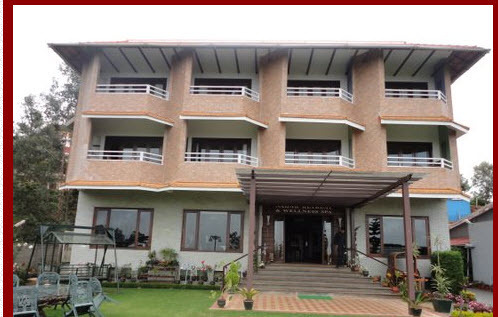 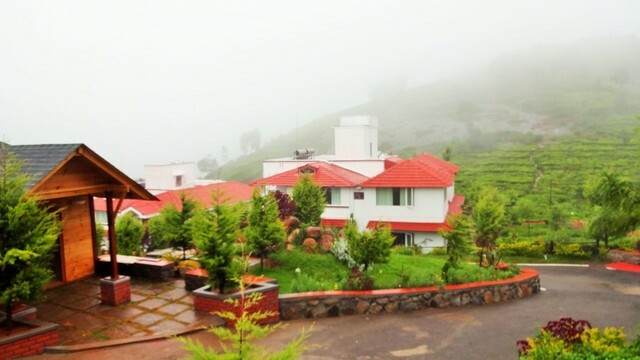 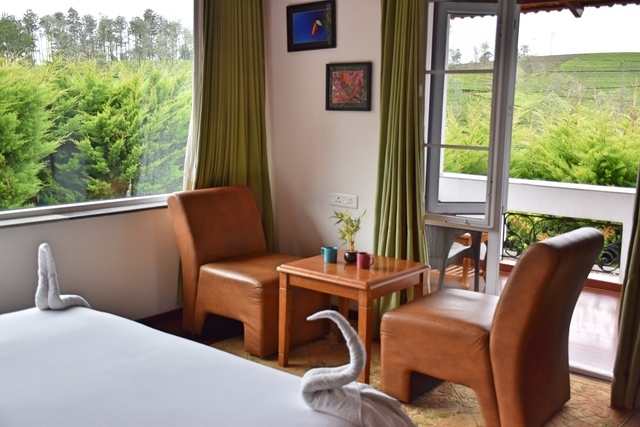 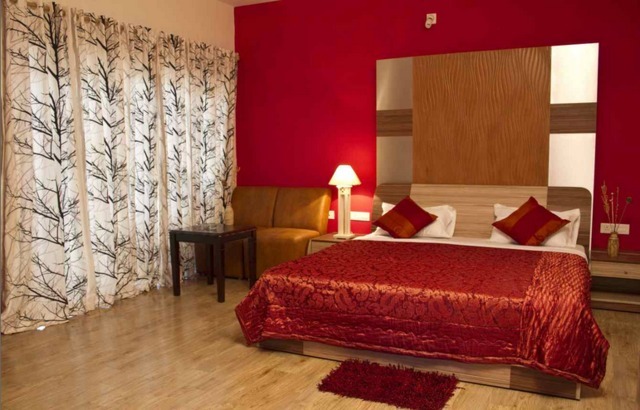 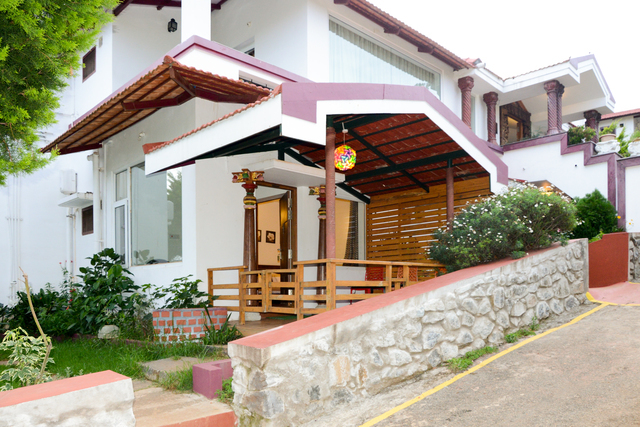 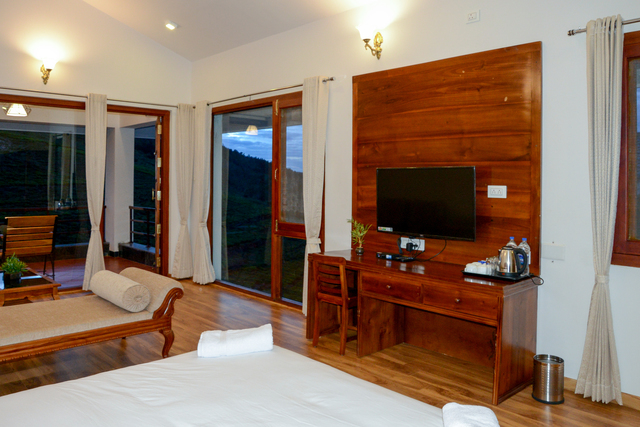 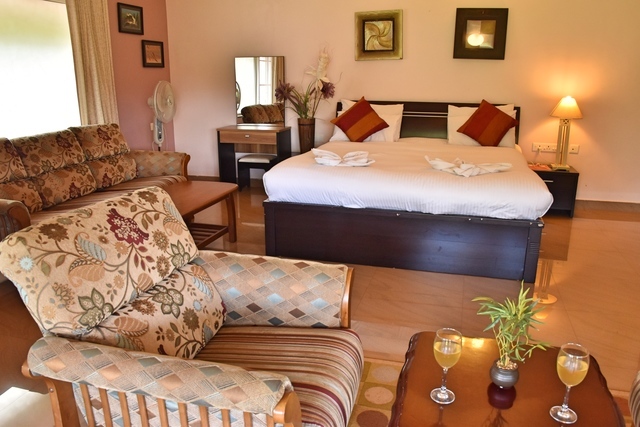 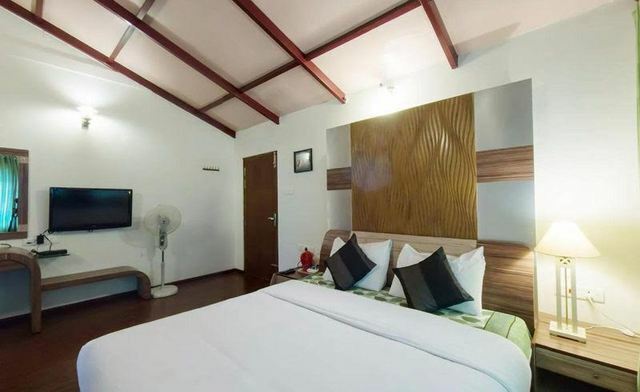 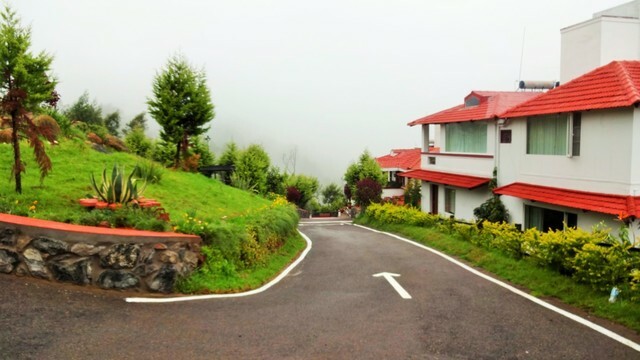 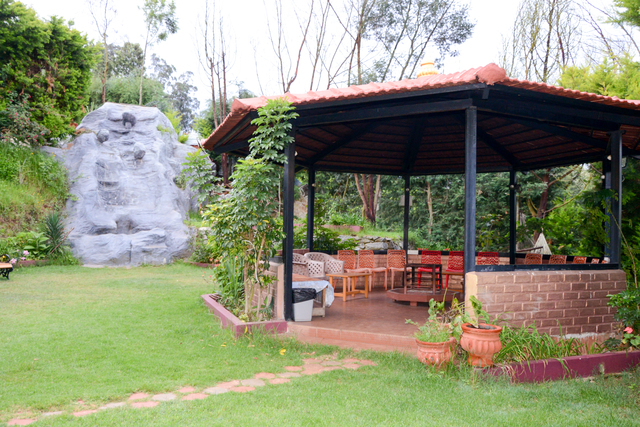 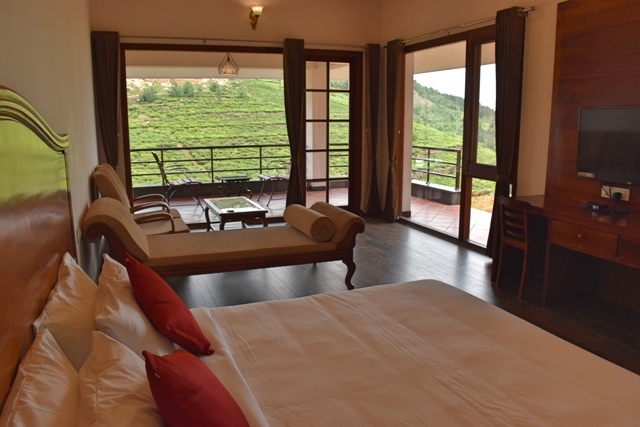 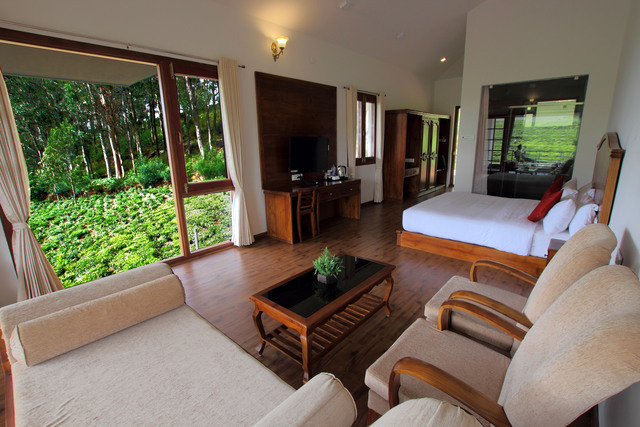 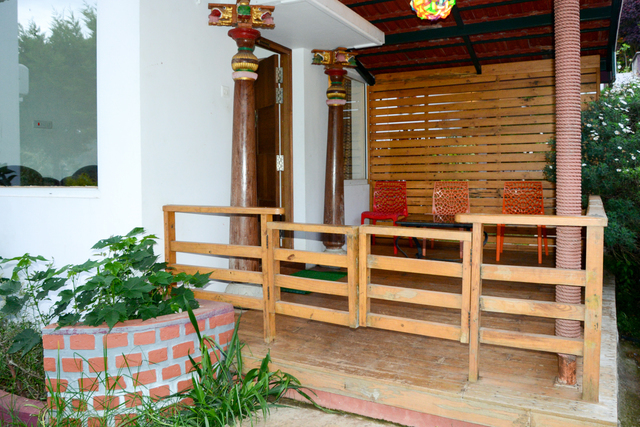 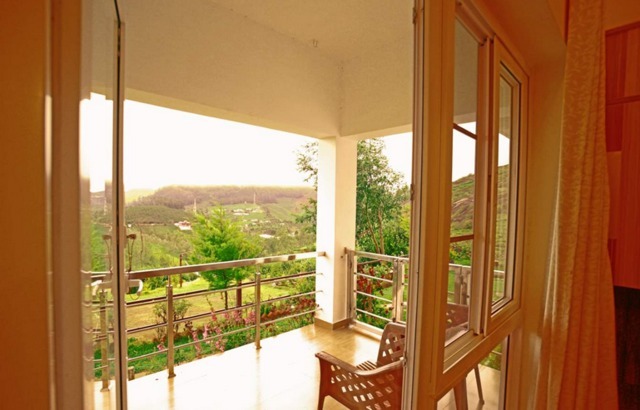 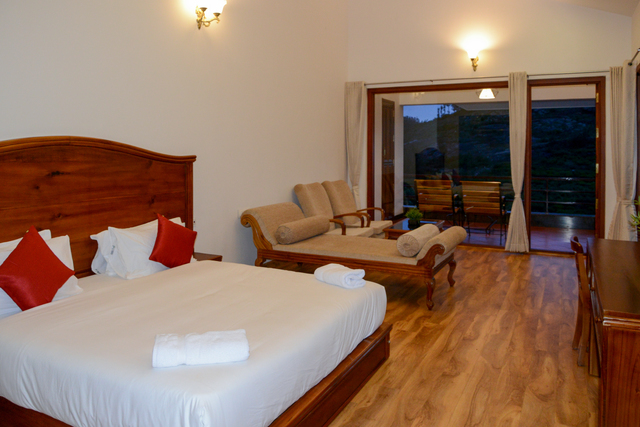 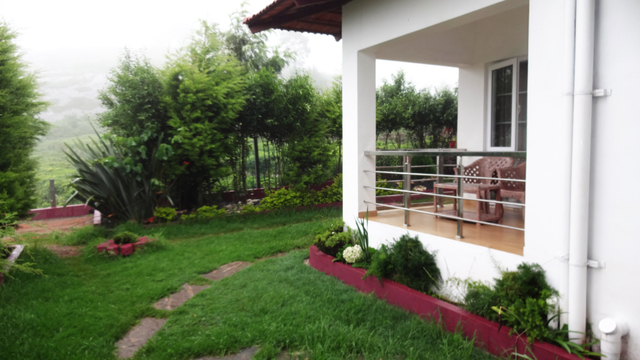 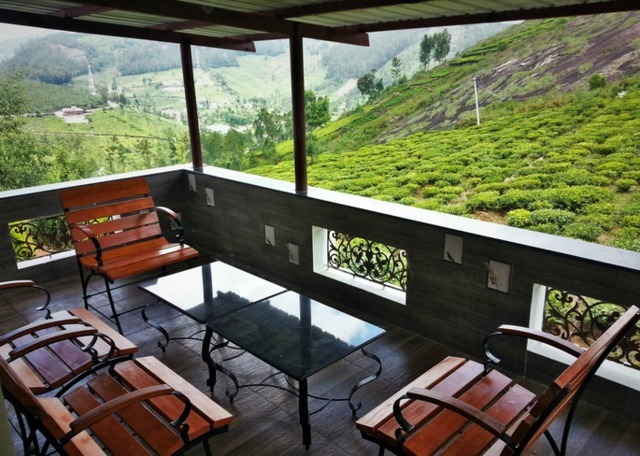 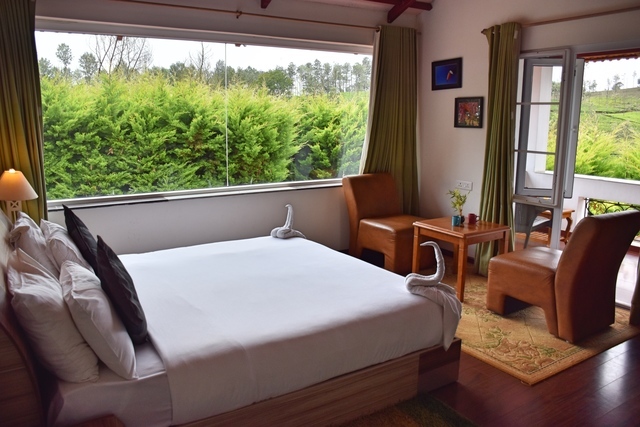 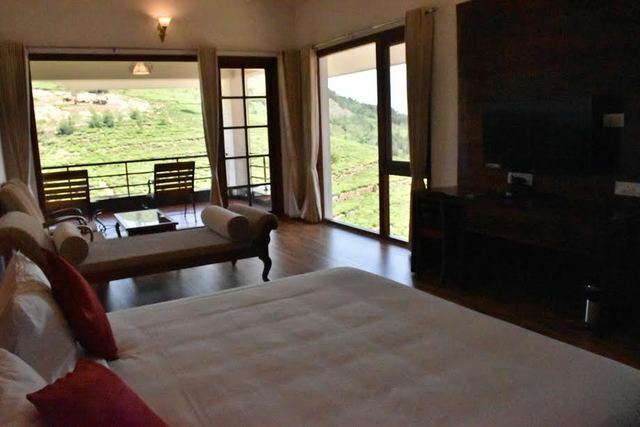 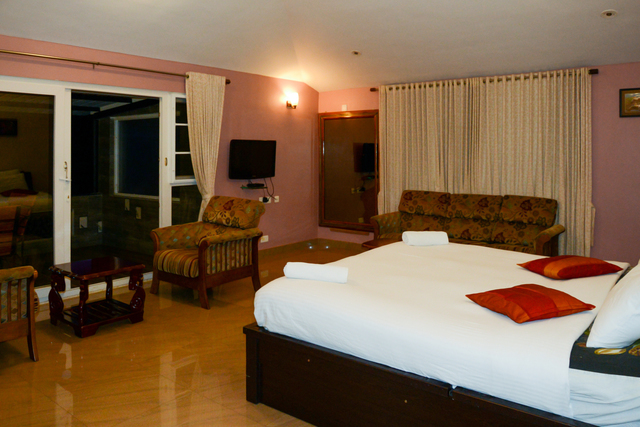 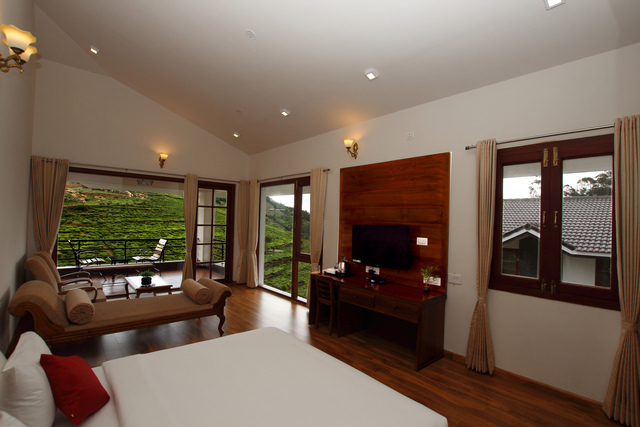 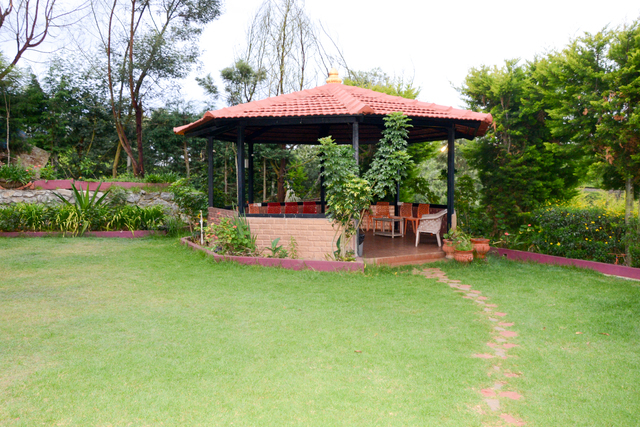 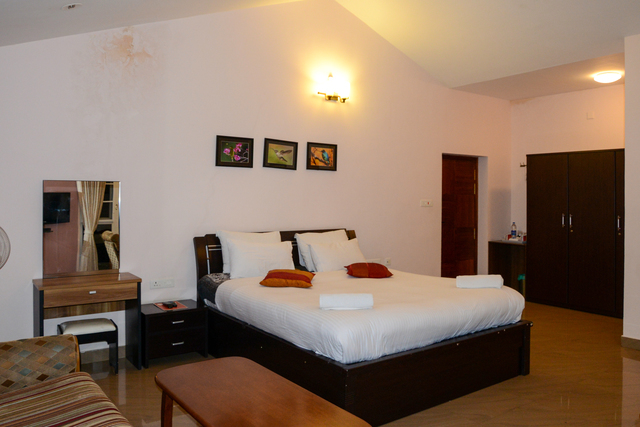 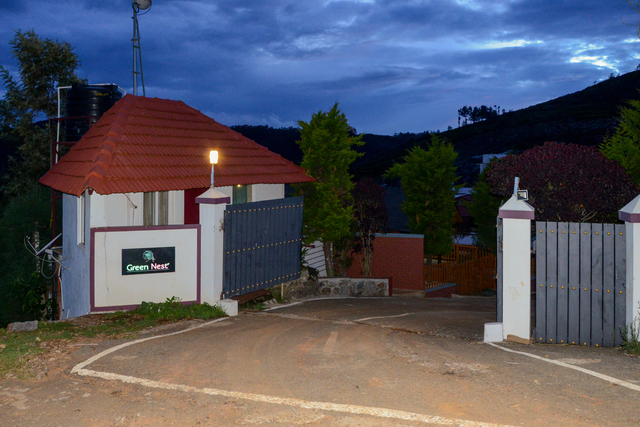 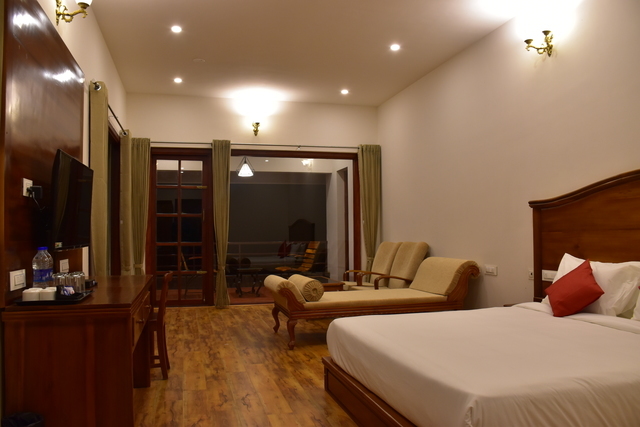 Green Nest is a warm and cosy 3-star resort in Ooty that boasts of beautifully designed and well-maintained rooms. 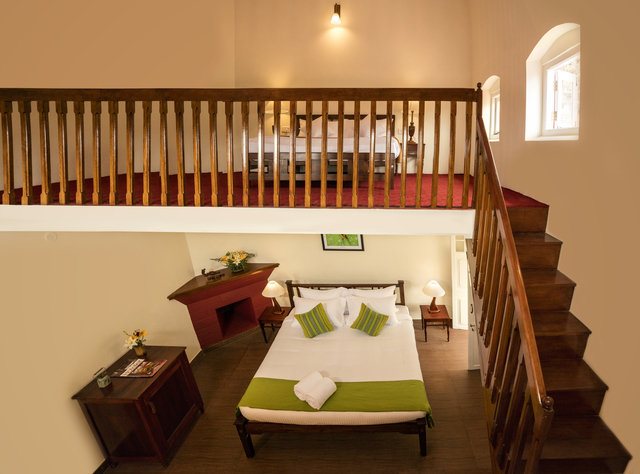 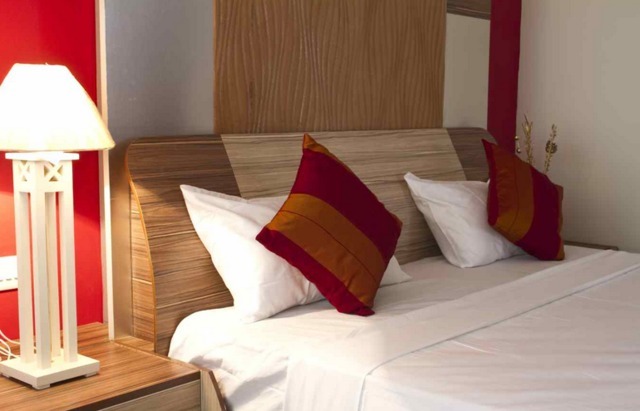 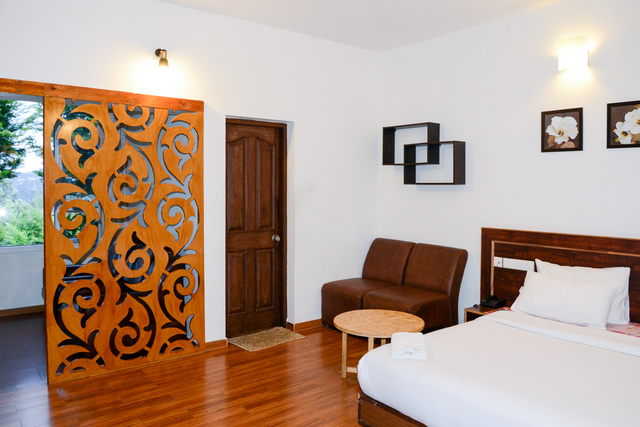 It offers varying accommodation to its guests, ranging from Deluxe Double rooms to Superior King rooms. 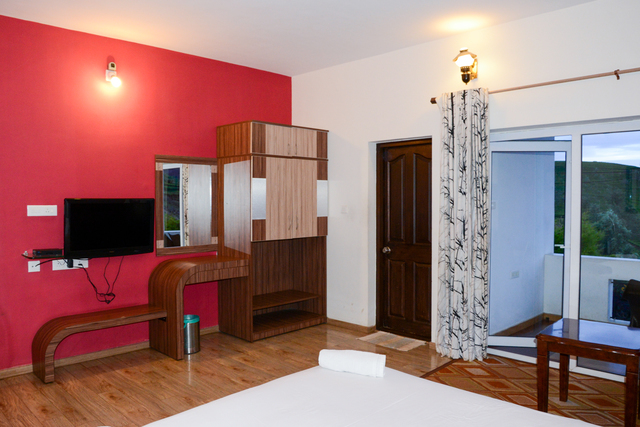 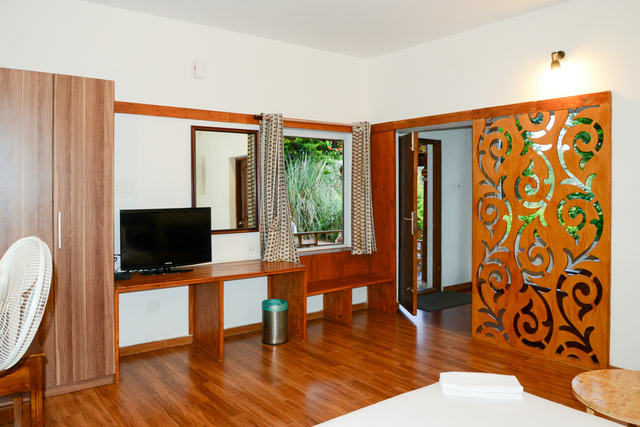 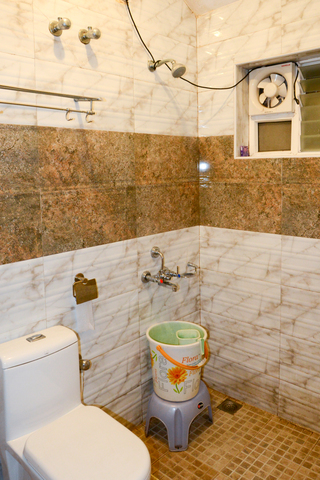 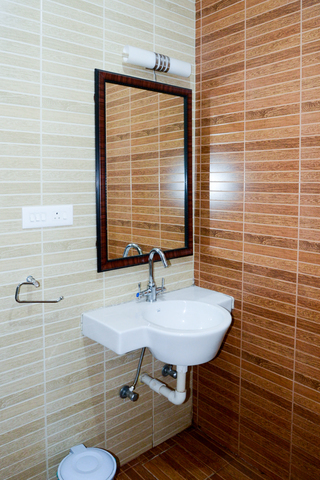 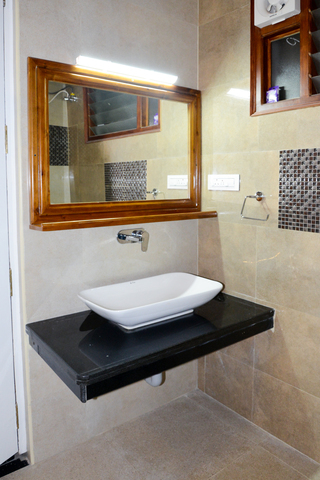 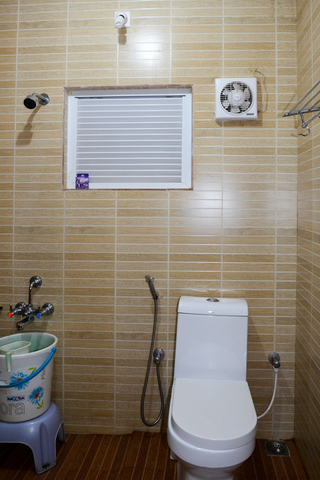 Each room comes with basic amenities like a study table, sitting area, wardrobe, a satellite television and an attached bath. 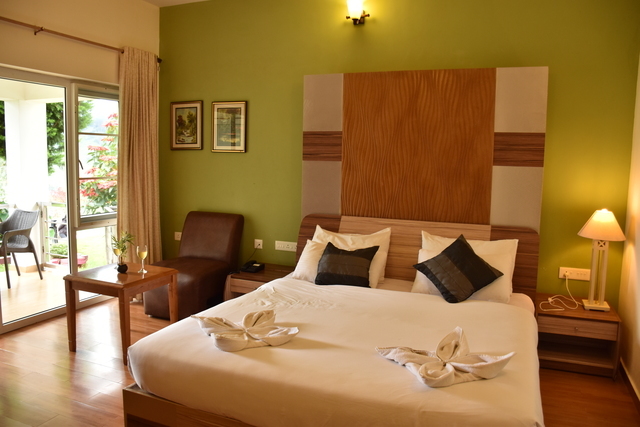 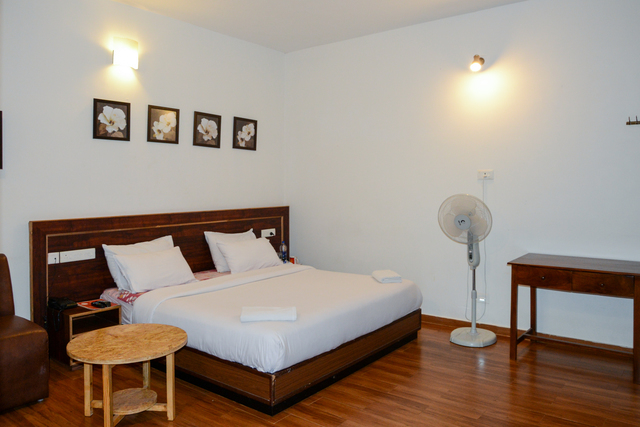 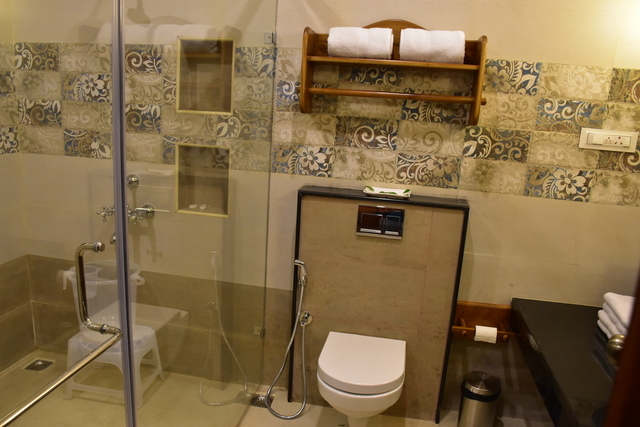 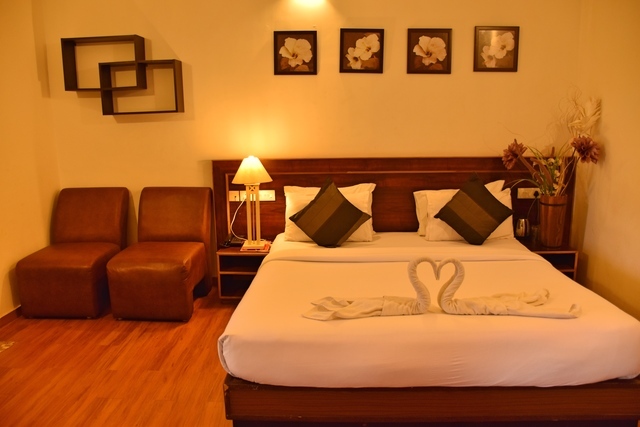 Green Nest Resort also features ample parking space, a luggage storage area, a shared lounge, free Wifi, daily housekeeping, laundry service and ironing service. 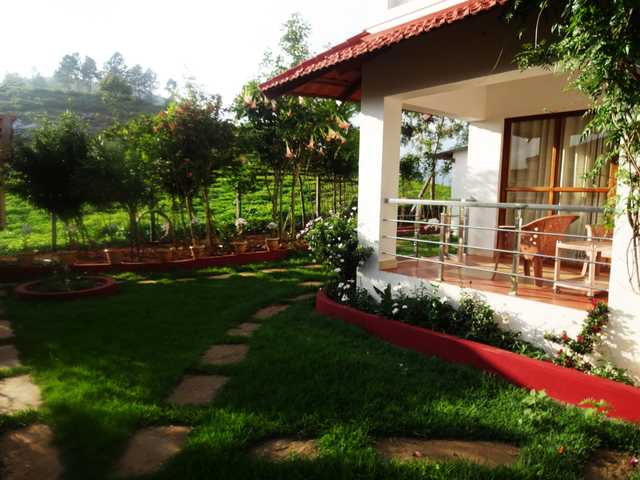 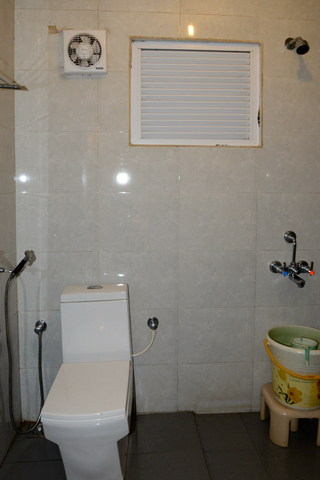 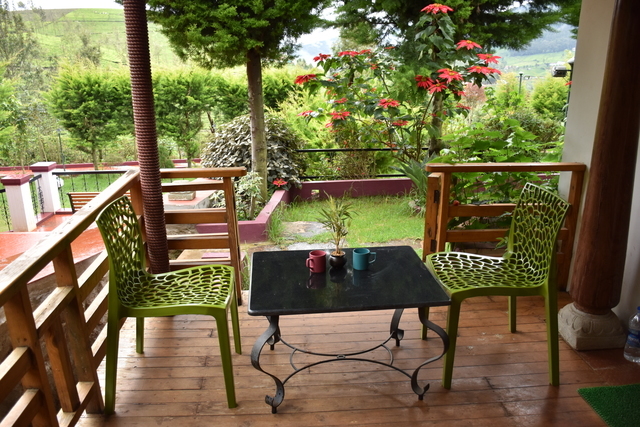 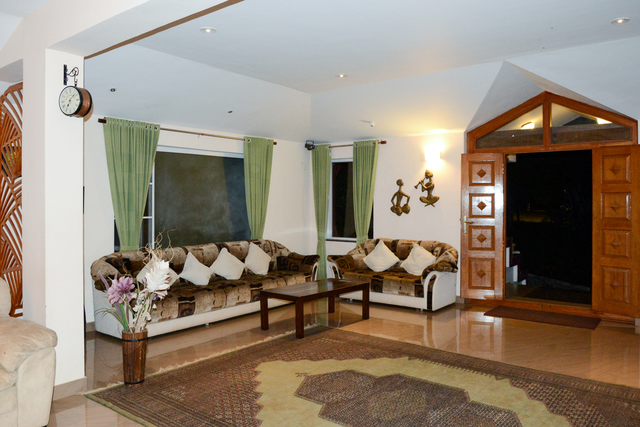 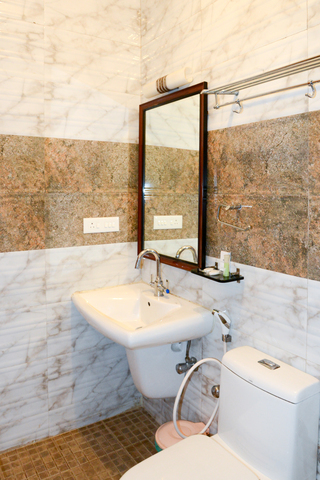 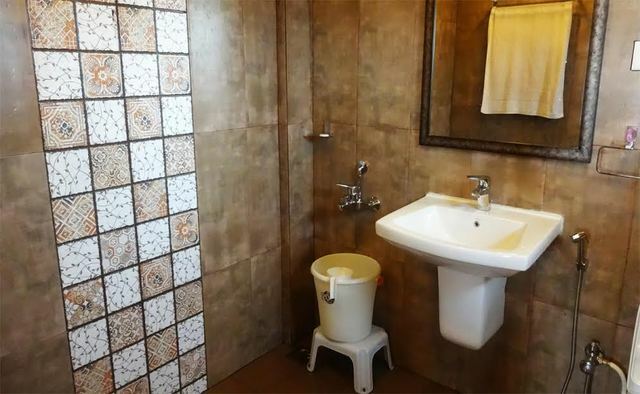 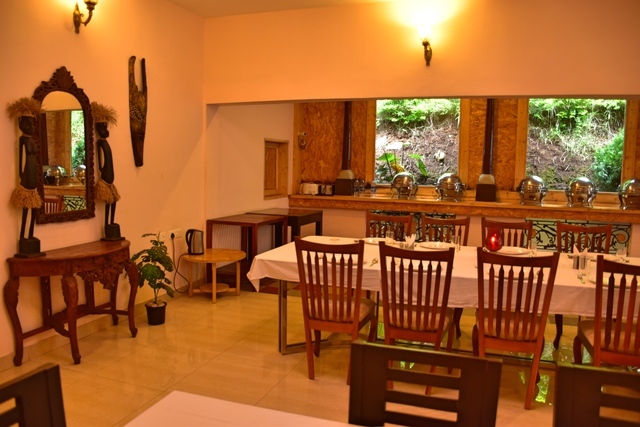 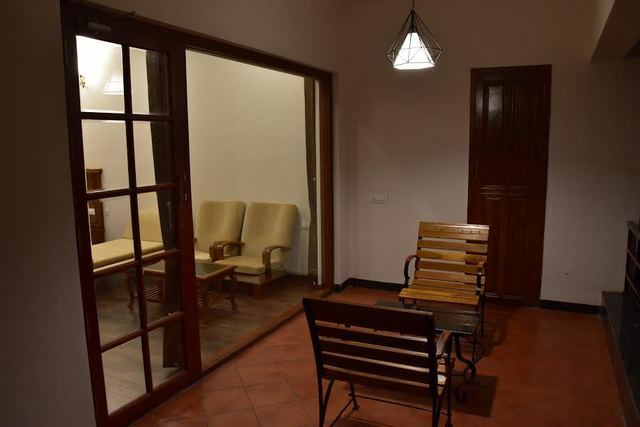 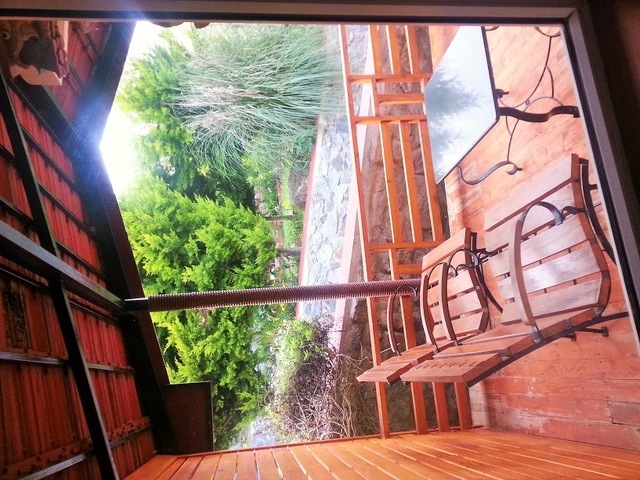 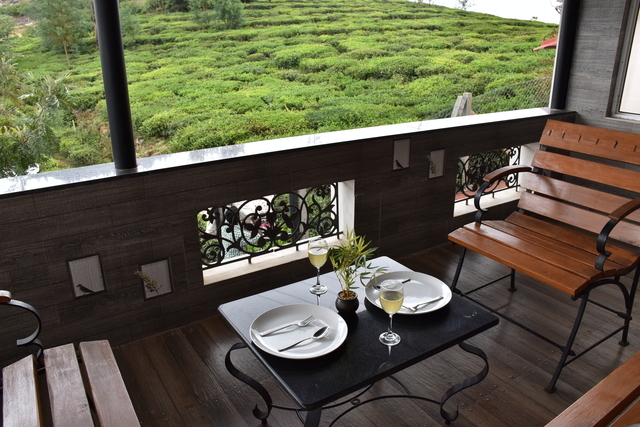 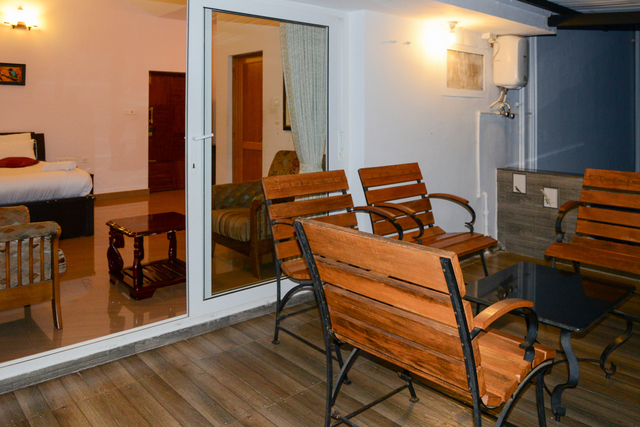 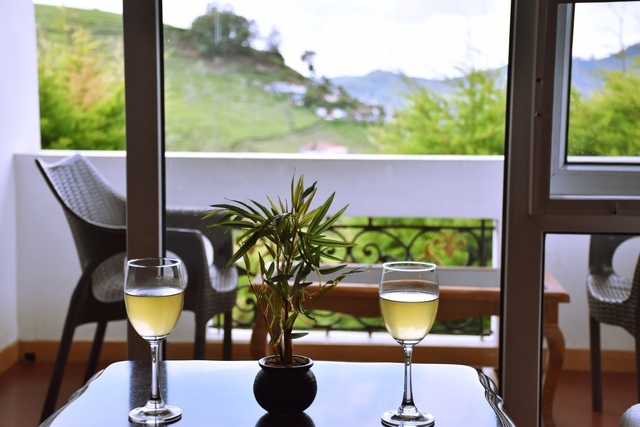 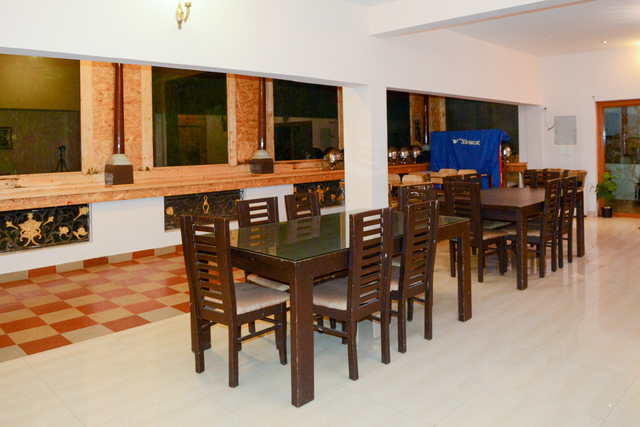 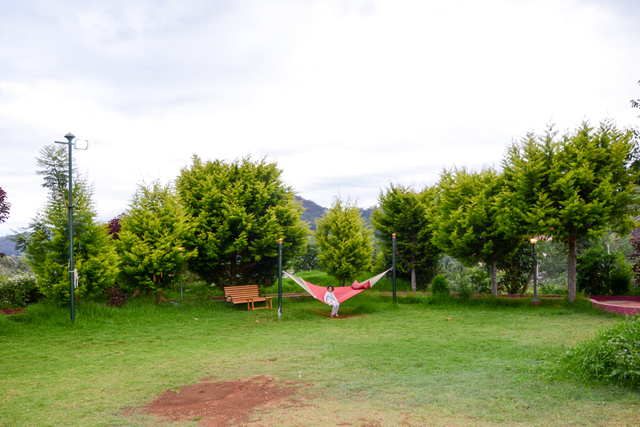 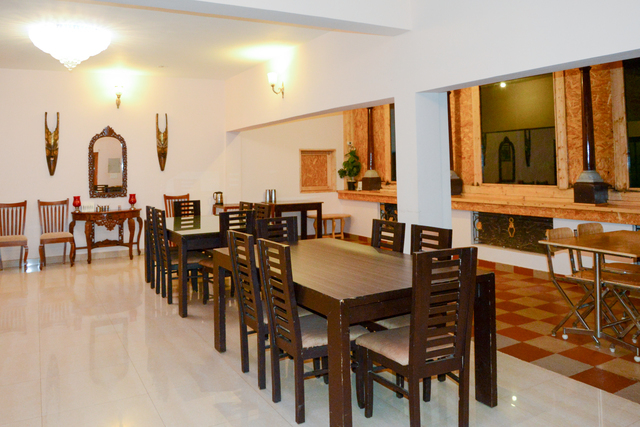 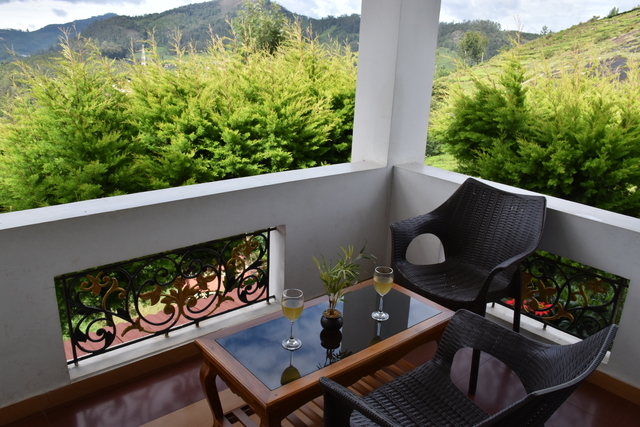 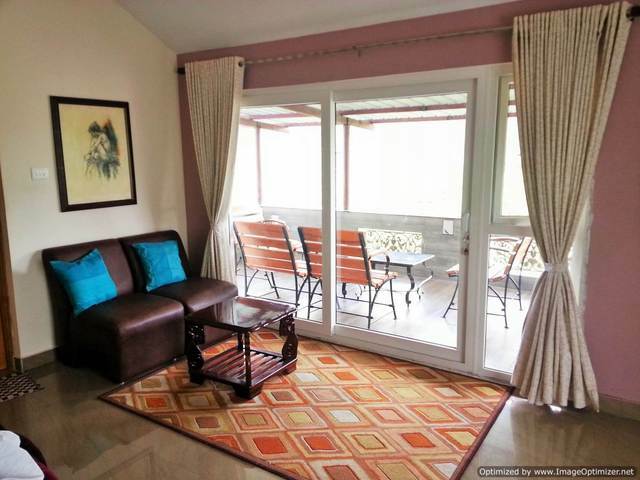 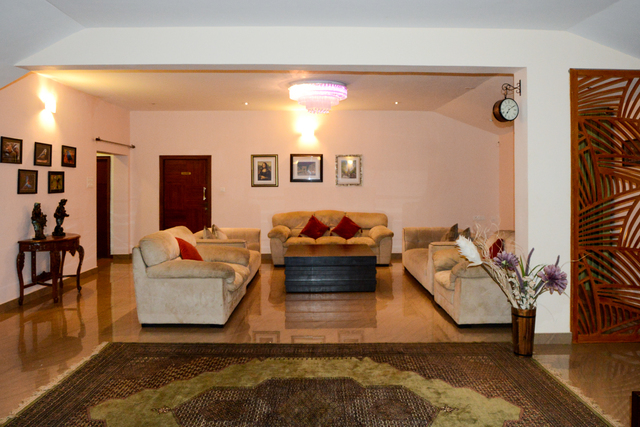 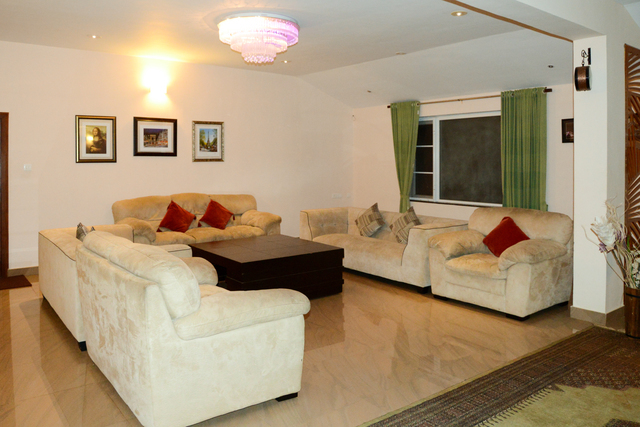 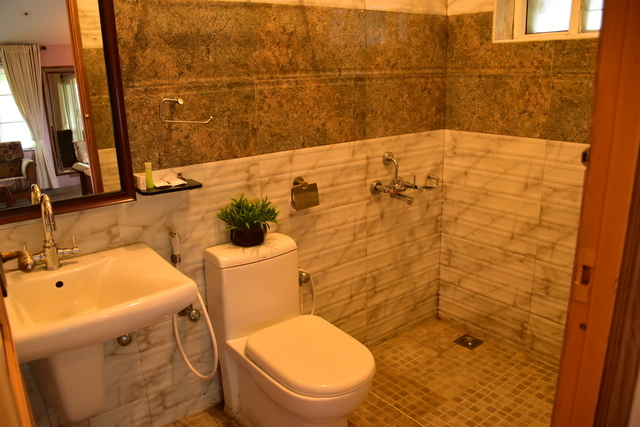 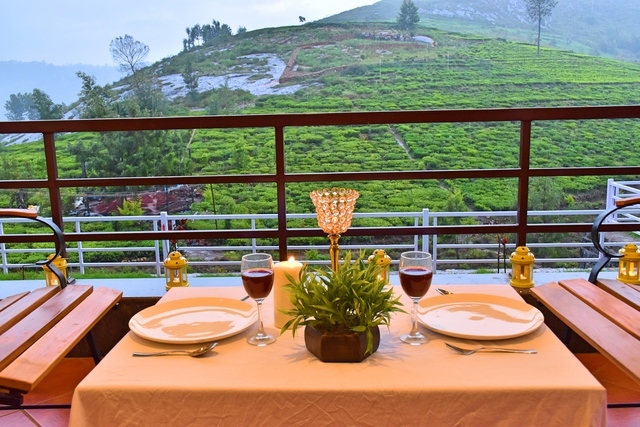 This property also has an in-house multi cuisine restaurant that is one of the best restaurants in Ooty. 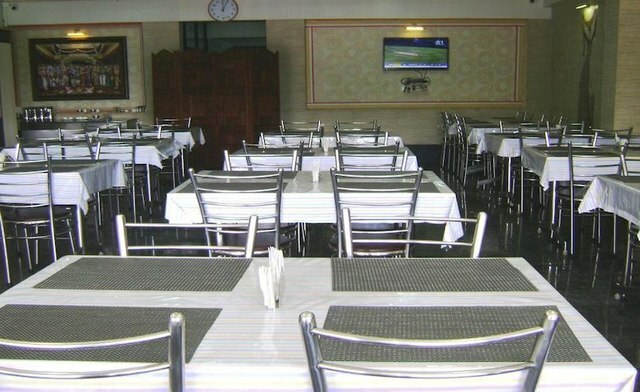 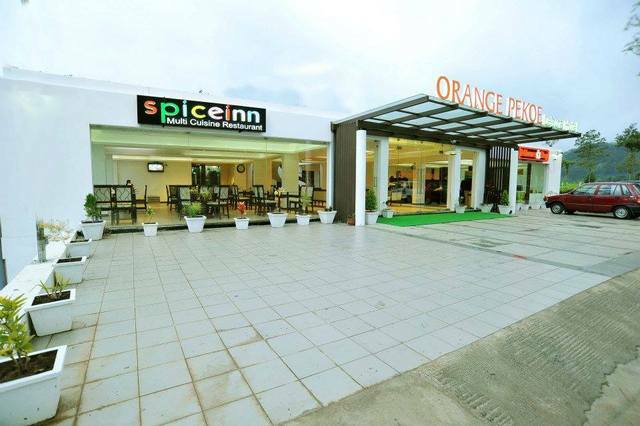 It specializes in serving delicious Indian, Chinese and Continental cuisines. 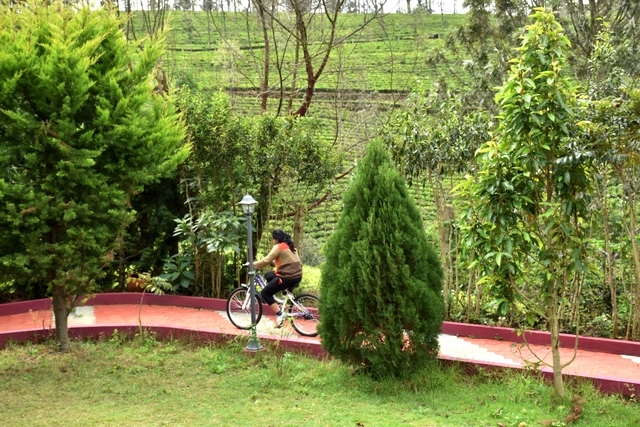 Kotagiri bus terminus is the nearest major bus transport option at a distance of about 6 km. 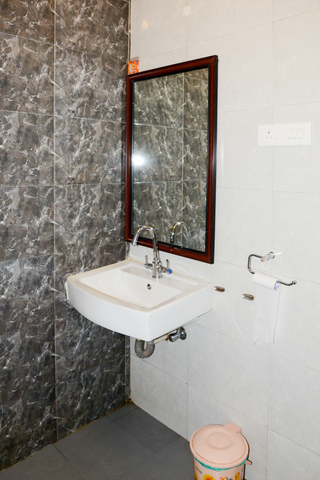 Moreover the Coimbatore junction is 76 km and Coimbatore international airport is 85 km. 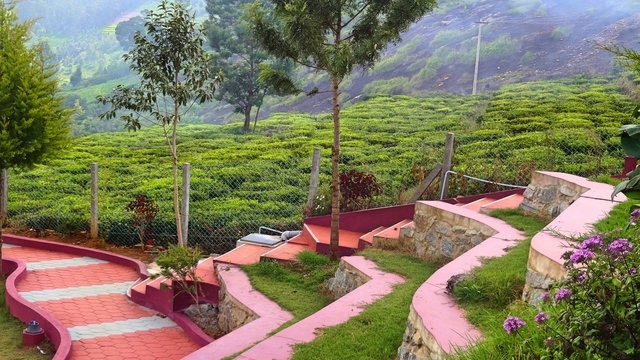 There are a number of things to do in Ooty like visiting the Avalanche Lake. 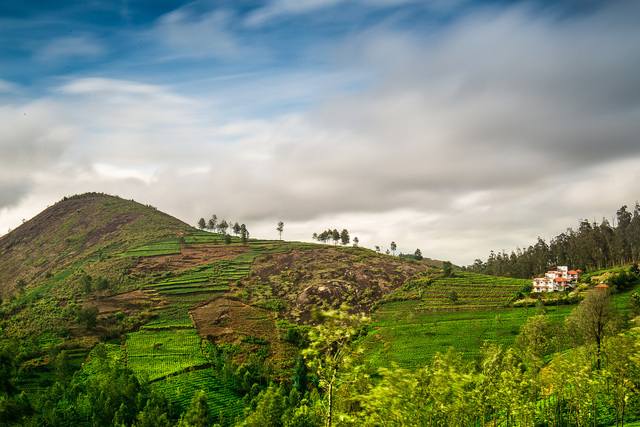 This lake was created as a result of a massive landslide that occurred in the 1800s and is quite popular for rafting and trekking. 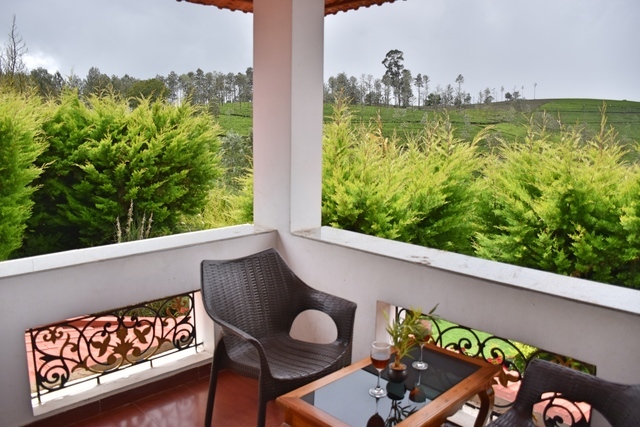 Another must-visit place in Ooty is the Ooty Lake. 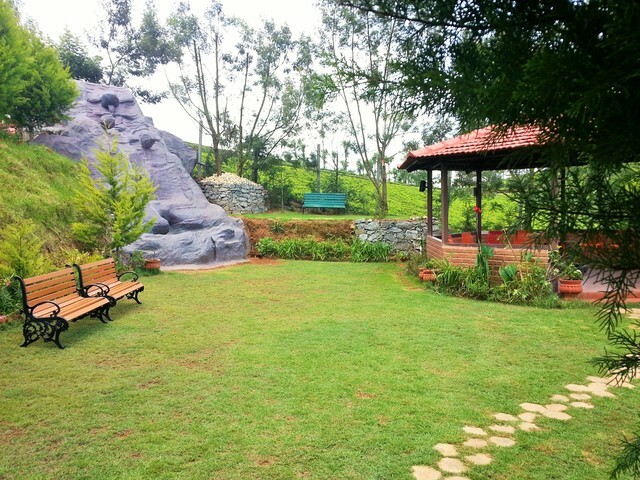 This lake was initially created for fishing purposes but is now a popular boating site. 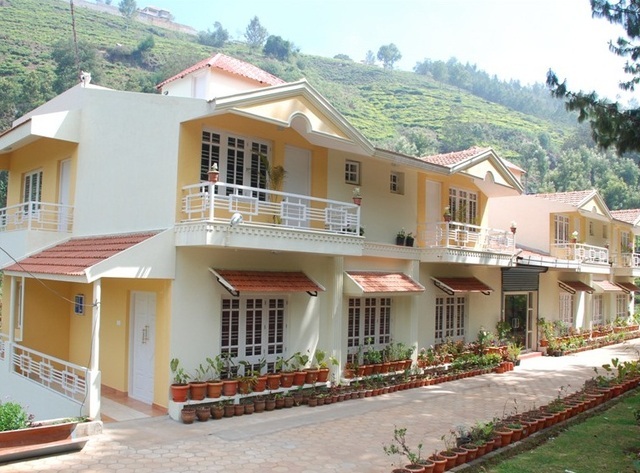 Those who want to do some shopping in Ooty may head to the Charing Cross. 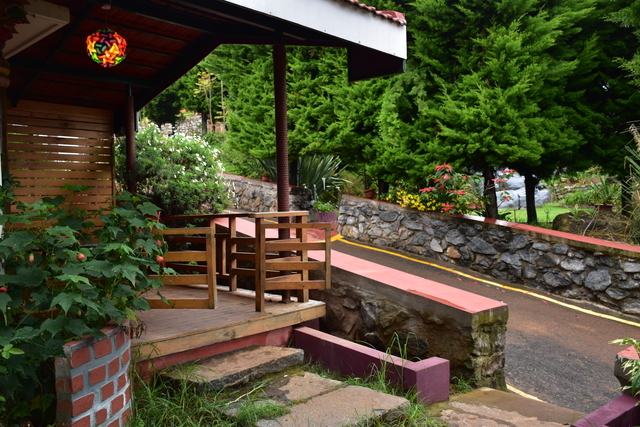 The shops here are famous for selling gift items like cakes as well as some impressive winter clothing.